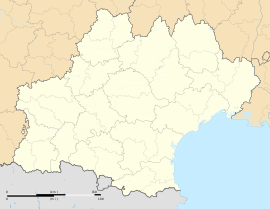 Saint-Marsal (Catalan: Sant Marçal) is a commune in the Pyrénées-Orientales department in southern France. Saint-Marsal is located in the canton of Le Canigou and in the arrondissement of Céret. Wikimedia Commons has media related to Saint-Marsal.